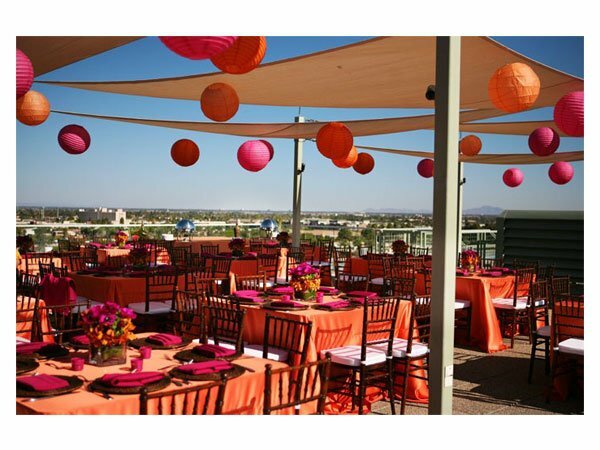 Out of all the colors.. Why not pick a beautiful seasonal color for your wedding or event? Check out this beautiful combination… Fussia pink and bright orange. The other color is dark brown on the chaviari style chairs. This entry was posted on September 15, 2013 at 7:00 pm and is filed under Uncategorized. You can follow any responses to this entry through the RSS 2.0 feed. You can leave a response, or trackback from your own site.